Closeout. 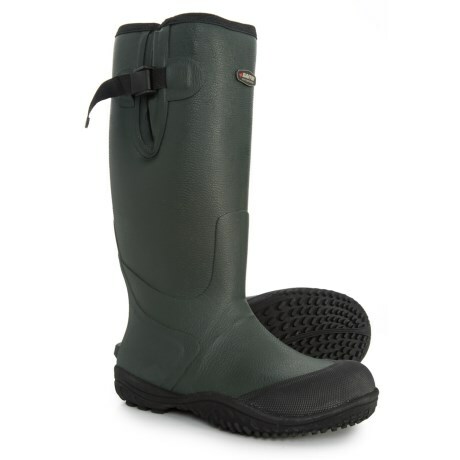 With a lugged rubber outsole, weatherproof rubber construction and an adjustable cuff strap, Baffinand#39;s Ambush Winter Boots offer a close, custom fit to keep feet dry. Available Colors: FOREST. Sizes: 6, 7, 8, 9.